In 2004, Mark Zuckerberg launched Facebook, and it spread like a wildfire. To this day 1.2 billion people are on Facebook, which is almost 20% of the earth’s population. Facebook users share a significant amount of their personal information on their profiles, both infographic and psychographic. This is why a lot of marketers consider Facebook as the most targeted advertising channel ever existed, and why it has big players, such as Apple. Hence, through Facebook, advertisers have access to a wide level of reach and high targeting capabilities. As influencer marketing advocates, we have encountered much hesitation from brands regarding the effectiveness of influencer marketing campaigns versus Facebook advertising. 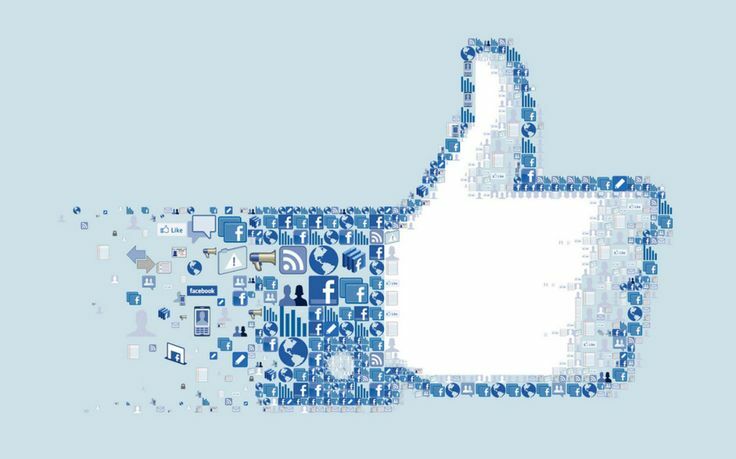 Due to this pessimistic view, which we blame on the lack of systematic approach and quantitative reporting of many agencies and platforms which facilitate influencer marketing campaigns, in this blog post we want to argue that Influencer marketing can be as effective, if not more effective than Facebook advertising. Regardless of the common belief that Facebook advertising guarantees a high level of reach, due to the new visibility algorithm by Facebook, branded posts are seen by a maximum of 8% of a company’s total number of followers. This new algorithm, which was added in April 2015, prioritizes the content users receive on their feeds and show those with which the user is more likely to interact. This limits on the organic reach that brands previously gained and now have to pay to get the same results. Furthermore, when it come to Facebook ads, although they would guarantee a lot of eyeballs, these eyeballs do not necessarily turn into action, because of the intrusive nature of these ads. Whereas, when it comes to influencers and bloggers, when users like their Facebook page because they intentionally are looking to reach that content, they are more likely to engage with it. Thus, they will see the blogger’s content on their feed as opposed to a brand’s new posts. Facebook advertising is undoubtedly a powerful tool in increasing brand awareness and sales for businesses and are easy to create and monitor. However, consumers are increasingly losing their faith in brand-created content and filtering them out, whereas 90% of consumers trust peer recommendations. As a result, although Facebook has one of the lowest CPM, $.25 per 1000 impression compared to influencer marketing, the conversion rates are still very low. As recent studies concludes, bloggers can generate twice more sales compared to paid advertising. Consumers actively seek these blogs to gather information to make purchasing decisions; thus they would spend more time on the content and are more likely to make a purchase based on them. Another noteworthy fact regarding the cost-effectiveness of Facebook advertising is that they have increased and are expected to increase even more within the next years. Facebook allows marketers to target a very specific audience based on their age, location, interest, behaviour and many more. In the Ad setting, different niches of consumers can be targeted to increase conversion rates, yet this is also a drawback of Facebook advertising where targeting a specific audience limits the reach of that ad. In comparison, bloggers and influencers create content around very specific topics and as a result, build a very similar community around them who actively seek the influencer’s advice to make a purchase. Influencer marketing not only allow marketers to target specific groups of consumers, it also offer a wide range as bloggers incorporate various social media channels. Lastly, another advantage of influencer marketing over Facebook advertising is the audience’s attention level. When it comes to Facebook ads, viewers are likely to ignore the ads as they are busy chatting with others or looking at other people’s posts. Comparatively, blog followers are more likely to pay attention to blogger-create content because they personally followed the blogger to receive their content, and since this content is highly relevant and appealing to them. As a conclusion, although Facebook is still one of the most effective and targeted modern advertising channel ever existed, influencer marketing can be as, if not more, effective. Due to the changes in Facebook visibility algorithm, brand’s content are less likely to reach their followers. Also, consumers are more prone to trust peer recommendations compared to brand-created promotions, which increases the conversion rate of influencer marketing campaigns. 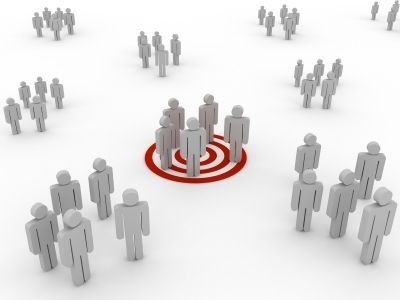 Furthermore, Facebook’s targetability hinders on the level of reach while via influencer marketing advertisers can get access to highly unified communities around a common interest, and via social media platforms they can reach hundreds of thousands of consumers.